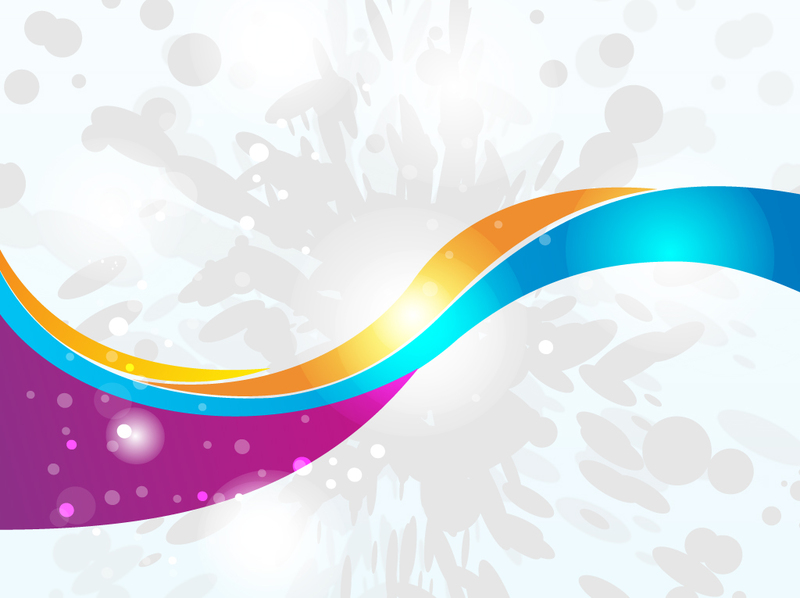 Light mesh vector background with a burst of particles and colorful horizontal swoosh design. Glowing sphere graphics add highlights and depth to the design. Free abstract Illustrator download file for your business cards, iPad skins, key chains, smart phone desktops and wallpapers. Tags: Branding, Business Card, Colors, Dynamic, Movement, Ribbons, Stationary.